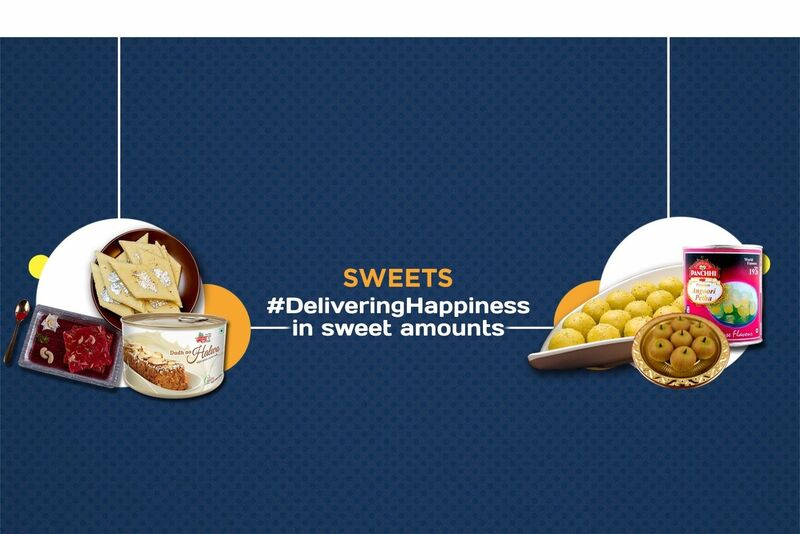 Buy Gujiya of Laxmi Mishthan Bhandar from Jaipur online | Authentic Indian Sweet , Savories and Delicacies from the place they originate by Moipot. 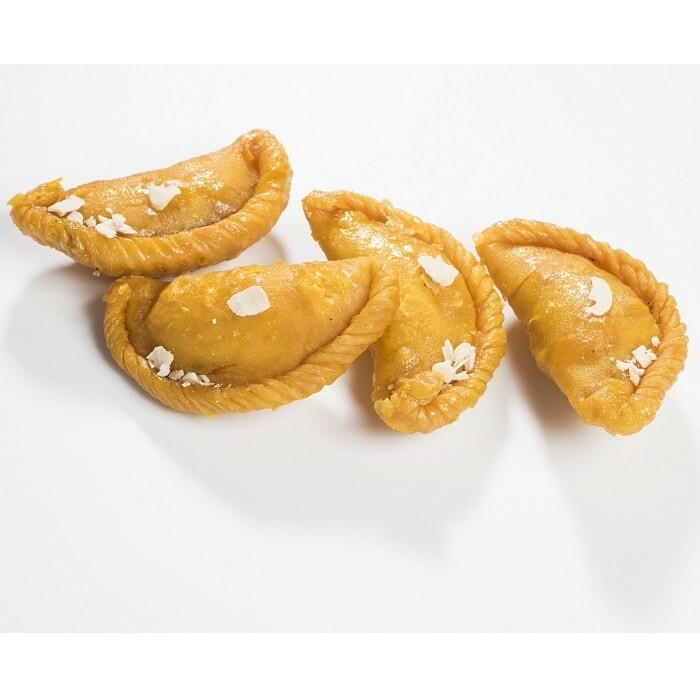 Deep fried to perfection and stuffed with delicious sweet filling of dry fruits, and khoya (thickened milk), you will not find anyone saying no to the mouthwatering royal Gunjia (Gujiya). 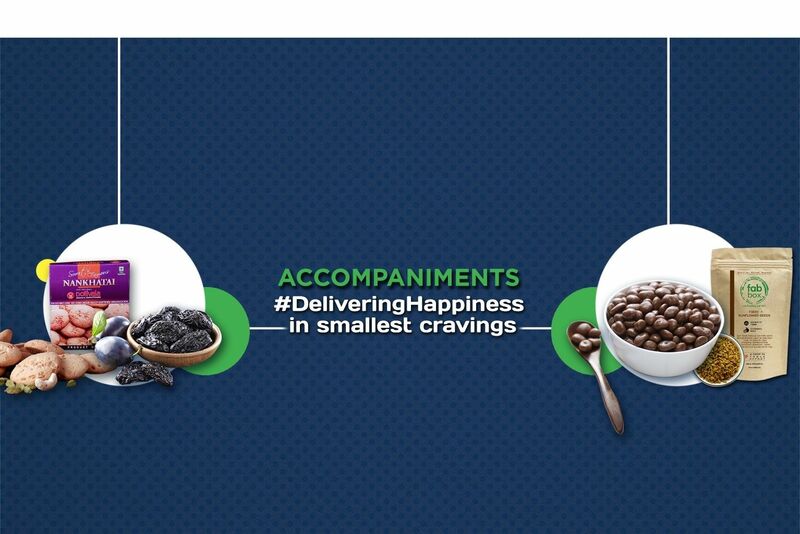 Woo your taste buds with delight with this delicacy which is soft from the inside and crispy from the outside. Just a bite with warm milk is every foodie’s nirvana. 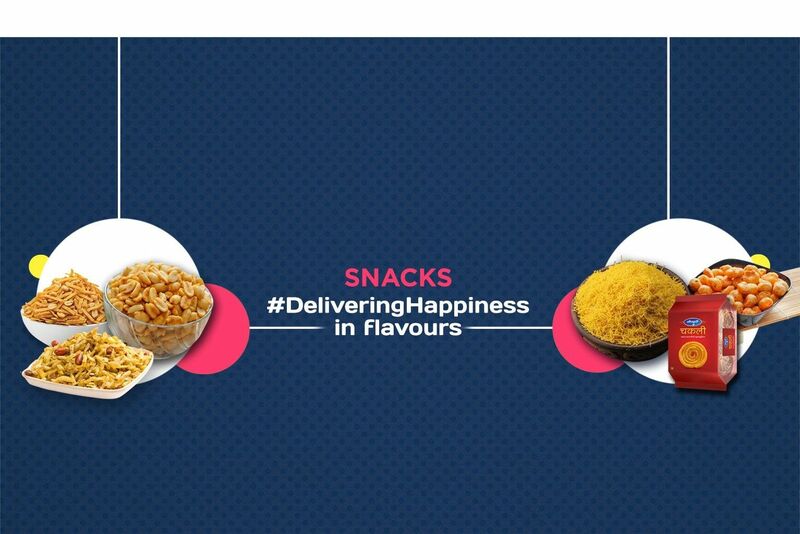 It goes untold that this classic mithai from Rajasthan is a must have during the colorful Holi festival.